BA in Journalism from the University of Havana, (1994), Master and Doctorate in Hispanic Literature from the University of Iowa (2010). She has worked as a journalist in Cuba, Belize and Mexico. In Belize, she was the founder editor of Conexión, the first bilingual and trans–border newspaper. She has also worked as a professor in Mexico. Since 2010, she works at Case Western Reserve University (CWRU) in Cleveland, Ohio, where she teaches courses on literature, film, and Caribbean and Latin American culture, and literary theory. She currently serves as director of the study abroad program in Cuba at CWRU. 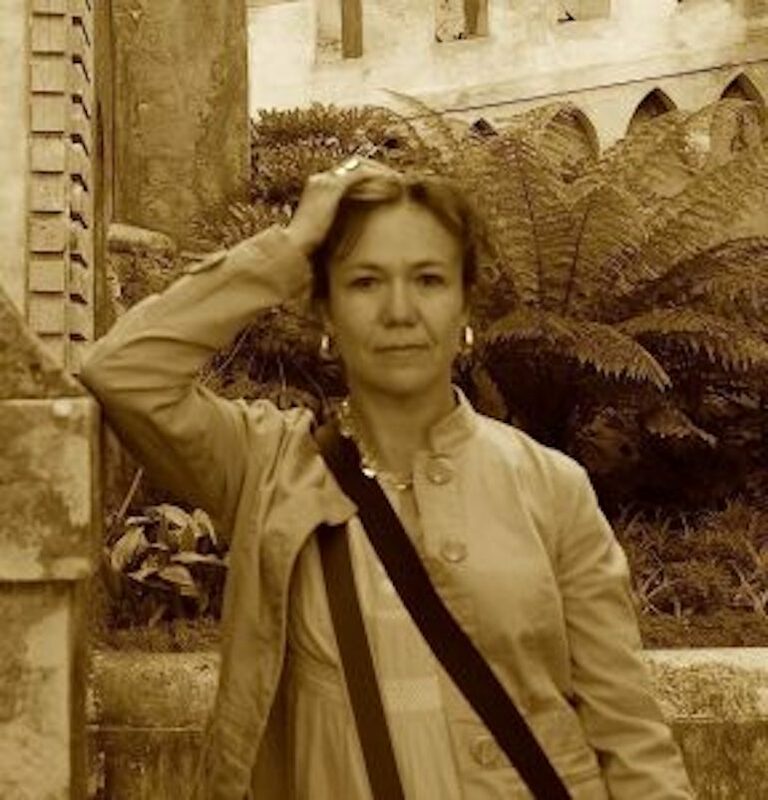 She has published numerous articles on Spanish, Latin American and Cuban literature and culture, especially about the Soviet influence in the cultural production on the island after the nineties. She was the editor of the special dossier “Cuba: the Soviet Flavor of a Tropical Island. A Visit 20 Years Later,” published by the journal La Habana Elegante in its Spring-Summer number, 2012. Her photo collection “Cuba Today: A Soviet Inventory” was on display in the fall of 2012 in the ArtStudio Gallery at CWRU. She has participated in numerous academic conferences in the United States, Spain, Mexico, Canada, Brazil, Portugal, Russia and Cuba, where she has presented the results of her research. She is the co-director and co-founder of the academic journal “Transatlántica. Poetry and Scholarship.” She hosts a radio program, the only one in Spanish at WRUW, called Estación Ñ. Her book Escrito en cirílico. El ideal soviético en la cultura cubana posnoventa (Written in Cyrillic: the Soviet Ideal in the Cuban Cultural Production after the Nineties) was published by Cuarto Propio Publishing House (Chile) in 2012. Currently, Professor Puñales–Alpízar is working on two manuscripts, provisionally entitled Cuba soviética. Una cartografía afectiva, and The Flow and Circulation of Socialist Literature in Cuba: Uses and Paradoxes of Translation. At the same time, she has edited the anthology of essays entitled El Atlántico como frontera. Mediaciones culturales entre Cuba y España. Professor Puñales–Alpízar is an elected delegated from the Great Lakes region to the Modern Language Association for the 2013–2015 period.